Pickle s never my scene but getting married to a TAMBRAHM made my life pickling .. Once i started to cook on my own for mor saadham hubby's question is "thottukka enna???" i like "wat u hv got curry" tats how i eat.... he gives me a puzzled look asking for pickle / sundakkai / manathakkali vathal / maavadu / mor milagai / maakaali / uppu urugaai / maanga inji n the list is endless??? I never knew any of these till the day i got married .. Then managed and learned instant pickles which last for a week and these long standing pickles is never my scene.. Last Sunday my neighbor comes n hands over me a bag full of raw mangoes perfect for pickles..from her native..
Jeyashris avakkai recipe was posted few days ago n jus jumped into her blog followed her step wise n now i have succeeded n very well appreciated by my SH n he said they r perfectly made..
Wash and cut the mango with the skin, soak them in water for few minutes drain the water and pat dry the cut mangoes on a dry cloth and put them in a big glass / ceramic bowl. Keep the mustard seeds in hot sun for 3-4 hours and grind this into fine powder or heat a pan for 2 minutes and switch off the flame put the mustard seeds and let this sit in the hot pan for few mins and dry powder it. 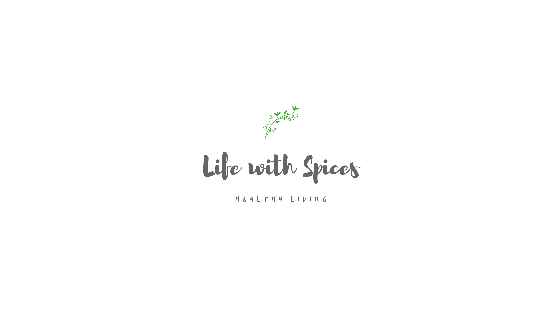 To the mangoes add mustard powder, salt, turmeric powder, asafoetida. fenugreek seeds, sesame oil and mix with dry spoon and allow to sit for 4 days without touching it. Keep it in a clean dry place. After 4 days the oil will start floating on the top. 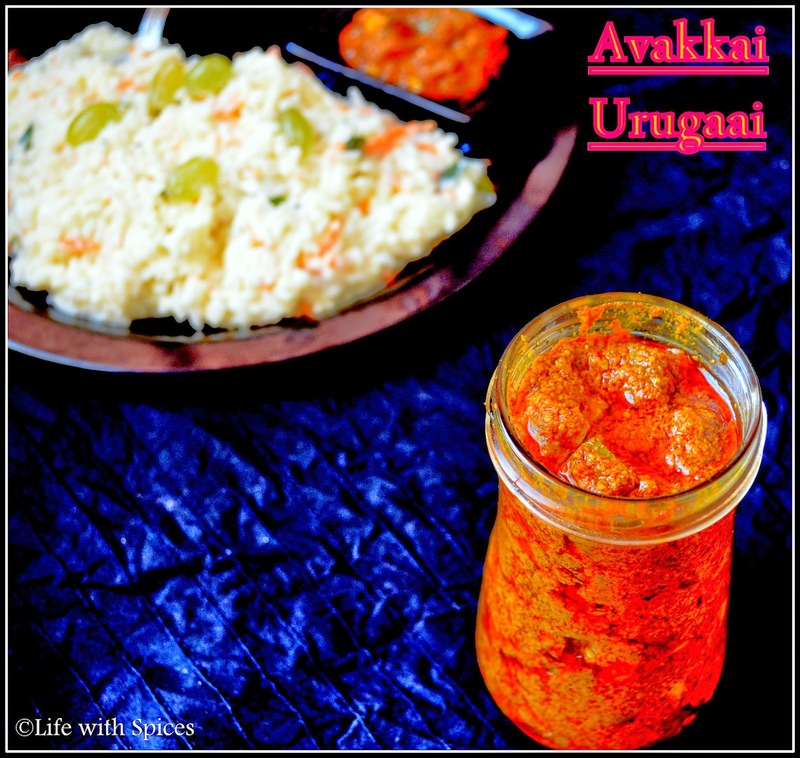 Mix this well nicely and you can start using the avakkai pickle . Store this in a clean dry place and use clean dry spoon to use it every time. super tempting urugaai. Ready to have with curd rice. This pickle is something i want to make some at home too, waiting just for mango season here..Irresistible! !